For the first time DegreeArt's Execution Room unveils an exhibition dedicated to artists' moving image. 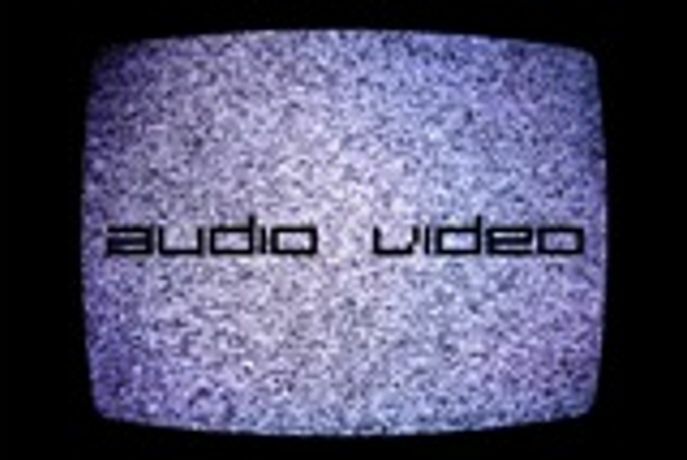 The framework of audio video acts as an introduction to the moving image practice by presenting five established channels created by artists working in the fields of contemporary film and video. It will engage the viewer and become a foundation and impetus for a new interest in video art, visually narrated by emerging artists with unique takes on the form. The artists will showcase a medium that has often been overshadowed by traditional fine art practices. The exhibition will illustrate the visual diversity of the medium within the accessible setting of the gallery and will showcase single channel, multichannel, installation, performance video, and narrative video. While audio video will aim to define these areas of video art, the artists will demonstrate these definitions and redefine the possibilities of contemporary moving image.